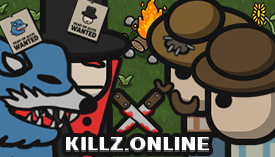 KILLZ.ONLINE | Play KILLZ.ONLINE free on iogames.space! Social deduction, deception and destruction! Killz Online is truly the ultimate way to play werewolf. Join a tribe and hide from the competition. 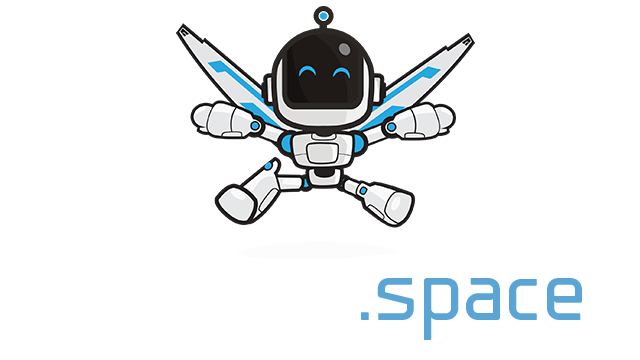 Try to find opposing players and devour them without mercy, play as a vampire or a were-wolf. -Choose the villagers and kill them. -Do not let the power out. You will be a demon figure. -Eat humans to boost energy.